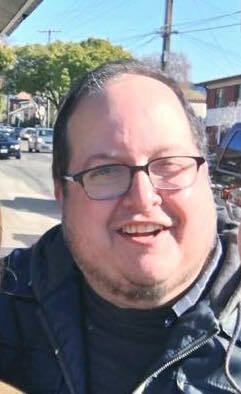 Brian Katz is the Artistic Director of Custom Made Theater in San Francisco. Custom Made has been around since the late 1990s but recently moved to a new theater on Sutter Street right off Union Square. Brian Katz talks about the history of the theater and the current and past productions. Hosted by Richard Wolinsky.